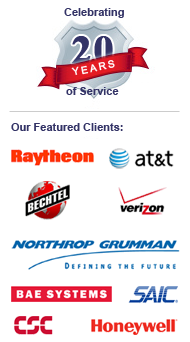 Washington D.C. Value-added Reseller of Used & Refurbished Sun, HP, IBM & Cisco equipment. Based in California and through our partnerships, MCA can provide sales & support to our HP, IBM, CISCO & Sun clients in DC Area. Call for details. We can offer rush same day delivery to several of our clients in major cities, including Fairfax, Alexandria, Falls Church, Norfolk, Richmond and Lexington to name a few. Save up to 60% Off Used and Refurbished Sun Systems.